Below is the definitive list of the 20 Universities in the World with the appropriate links if you wish to study Medicine. Getting into a Top Medicine School is a tough process. Depending what country you are in the procedure and entry method will vary. You will generally be required to sit a Admissions Testing exam that is designed to be a test of your knowledge of scientific concepts but also your critical thinking, problem solving and writing skills. It is a test of aptitude and attitude, not academic achievement. To do well it is advised to thoroughly practise the range of Questions again and again under timed conditions. Buy Past Papers or the test in Question. Allow your self at least 6 months of practise to increase your confidence and Score. All high school students aged 15-19 years old wishing to enter into a top Medical School and University should seriously consider going to a inspirational and prestigious summer school as part of their path to get into medical School. 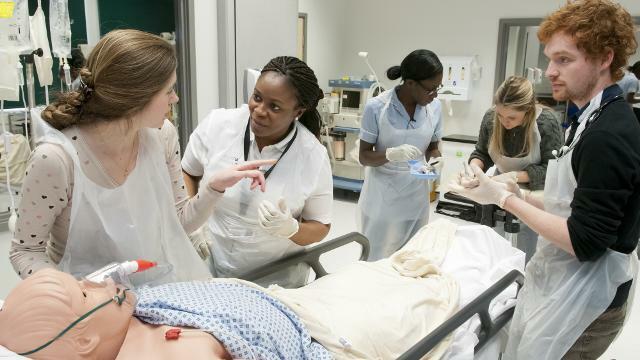 One or the best medical summer schools to consider that runs every year in Cambridge and London University is Lite Regal Education Medical Preparation that includes an optional internship and shadowing program. There are 4 Admissions Tests for Students wishing to enter into College for Medicine or Dentistry Courses or Medicine Related Courses. Royal Veterinary College – Vets only. 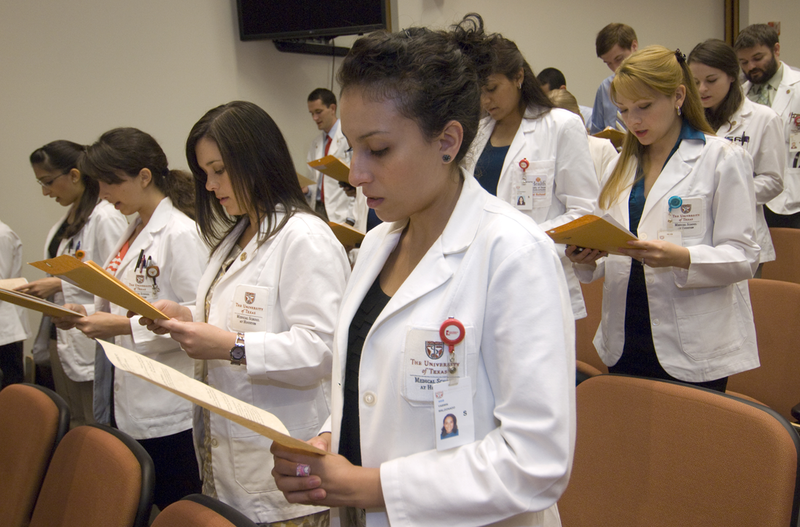 MCAT – Virtually all medical schools in the US, and many in Canada, require you to take the MCAT before you can apply. There are 4 sections and the total tie the test last is 7 hours 30 minutes long. Apply through the Central Admissions in time – Do not miss the deadline for Fall 2019 Entry. 15 October 2018 Deadline for all applications to medicine and veterinary medicine for Cambridge and Oxford. 15 January 2019 Deadline for all other UK and EU applicants to other UK Universities. If you are a High School Student aged 15-19 consider Enrolling on a rigorous taster medicine summer School during the Summer Holidays. Such a course will prepare you and give you the necessary background and “head start” into theory and Practical Knowledge and also give you the confidence in your application to Medicine at University Level. 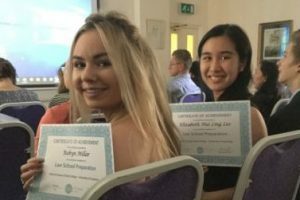 Lite Regal Education Medicine Summer School for High School Students is one such prestigious high Quality Summer School to consider that host every year students from around the world in Cambridge University or London University.